Legislators took a first step Friday toward fully legalizing driverless, autonomous vehicles anywhere on Utah roads. 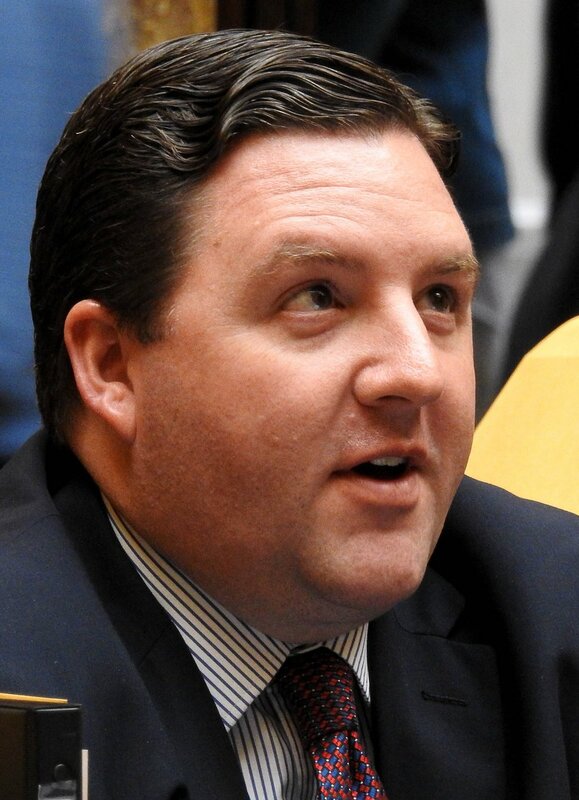 “It is going to change our lives,” said Rep. Robert Spendlove, R-Sandy, sponsor of HB101, which was endorsed unanimously by the House Transportation Committee. It aims mostly to allow developers of self-driving cars to move testing away from closed tracks and onto public roads — and Spendlove said several companies are interested in doing that as soon as his bill is enacted. Such testing already is occurring in states such as Arizona, California and Pennsylvania. But Spendlove says it will still be years before many self-driving cars are seen regularly on the highways. (Trent Nelson | Tribune file photo) Rep. Robert M. Spendlove, R-Sandy, as the Utah State Legislature meets in Salt Lake City, Tuesday January 24, 2017. Rep. Merrill Nelson, R-Grantsville, asked if it is safe to allow such cars on the road now. Utah Department of Transportation officials said they actually so far have proven to be far safer than human-operated vehicles. That’s because those cars will never have problems with drunken driving or distracted driving — such as while using a cellphone — and their programming forces them to obey speed limits and other traffic laws. “It’s really the next step to getting toward zero fatalities,” said UDOT Deputy Director Jason Davis. He adds that 36,000 people die on the nation’s roads each year, and 94 percent are caused by human error — which self-driving cars may reduce. Besides improving safety, they also may allow the blind, disabled, old and young who normally cannot drive to transport themselves. They may allow roads to carry more cars because self-driving cars can follow each other at shorter intervals instead of the longer distances now needed to allow for human error. “I want to embrace it. But it freaks me out,” said Rep. Kyle Andersen, R-North Ogden. Besides allowing self-driving cars on Utah roads, the bill requires autonomous vehicles to be licensed and registered. It amends the law to no longer assume a driver is human, but to allow one to be an autonomous system. 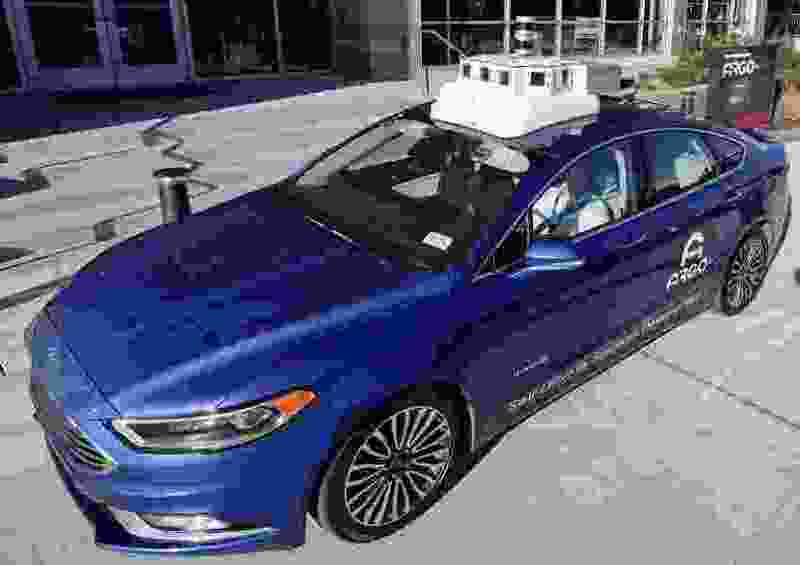 It also creates a framework to determine liability in accidents, and what sort of information from a self-driving car’s data recordings must be released. It also creates some different rules for different levels of autonomy. For example, a level 1 includes cars that may have cruise control or lane-assist and smart braking. A level 3 does most of the work, but a human driver must be actively engaged. A level 4 car can drive itself totally, but a driver must be available in an emergency. A level 5 car does everything, and can literally drive itself to a destination to pick up a passenger. Spendlove said technology is changing so rapidly that he figures lawmakers will need to continually tweak the law for years to come — but his bill for now stays a bit ahead of technology and allows testing to move out onto public Utah roads.